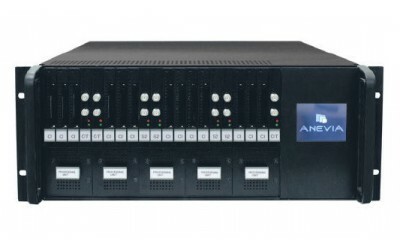 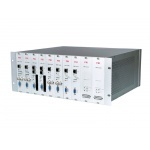 Anevia Flamingo streamers are designed to transmit TV and radio channels from DVB sources to IP network. 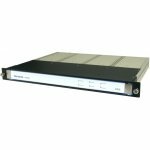 They fully comply with international standards and are fully compatible with the most of IP set-top boxes available at the market. 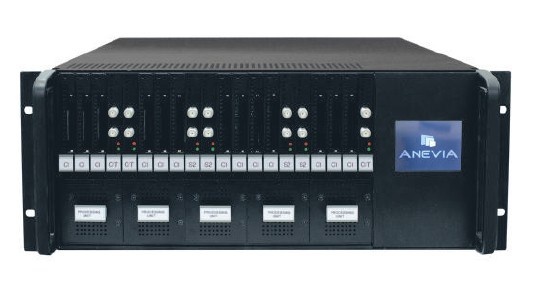 With ability to modify the hardware and software of its products, Anevia can transfigure them in accordance with customer requests.